It’s been months and months since we had a little house update for you, I think the last one was a little update on my bedroom’s accessory storage system, way back in May. Eek. 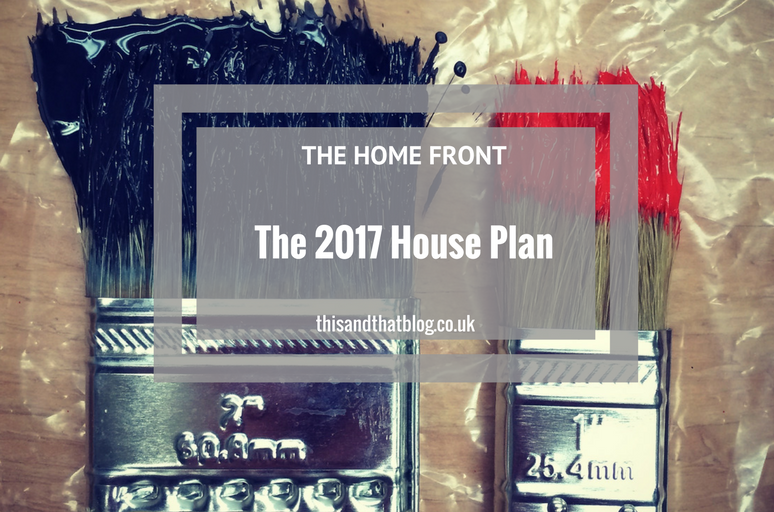 With that in mind, and what with it being a new year and all, I thought a little check on where we are with the house and what we’re planning for it in 2017 was in order. So first up, what we’ve done. Finished the bathroom – there will be a post on that one soon, I promise! And now, onto what we want to do this year, gulp! But we’ve broken it down into smaller jobs and have started to earmark certain weekends for some of the bigger projects. So I think we’ll definitely get there over the coming months. 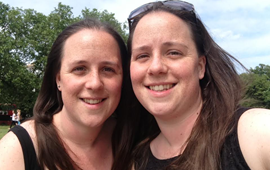 As a way to force us into action (and more importantly stop dithering when making decisions) I’m thinking of starting a little monthly update on the blog for you all. Just so we can be held slightly accountable and so we can share where we are with the bigger projects and what we’ve completed of the smaller ones. What do you think, would that be interesting to anyone but me? I have to admit I’m the most nosey person ever so this type of post is like catnip for me!